With my career background in trade and marketing, I can provide best translation service to assist your business expanding. 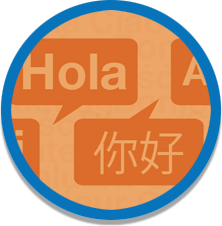 I provide best translation service to push the communication of economy and culture between China and Hispano countries. I provide professional Simplified Chinese proofreading service to ensure your documents are in written in local style and the content is well understood and spread by readers. I, Michael Liu, am a professional freelance translator specialized in the translation of Chinese, English and Spanish. As a Chinese native speaker, I am also proficient in English and Spanish and have a special liking for translation. I am committed to provide high quality translation service with reasonable price. All translations are done manually and reviewed twice before delivery to ensure high quality. 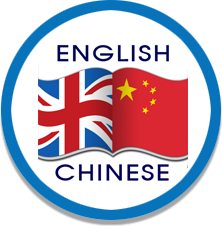 Chinese, English and Spanish are the 3 leading languages in the world, representing the strongest economy and culture. 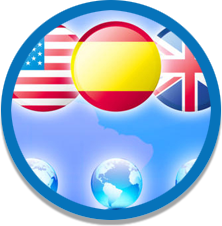 With the translation service that I offer, you can reach out to potential clients and customers in every corner of the world.